This company excels in fine landscape lighting in Burlington. Landscape lighting can do a lot for your outdoor living space, to put things mildly. It can make it easier to navigate. It can make it more visually attractive. It can even make it significantly safer. Our Burlington landscape lighting company can help you with all of your outdoor lighting preferences. 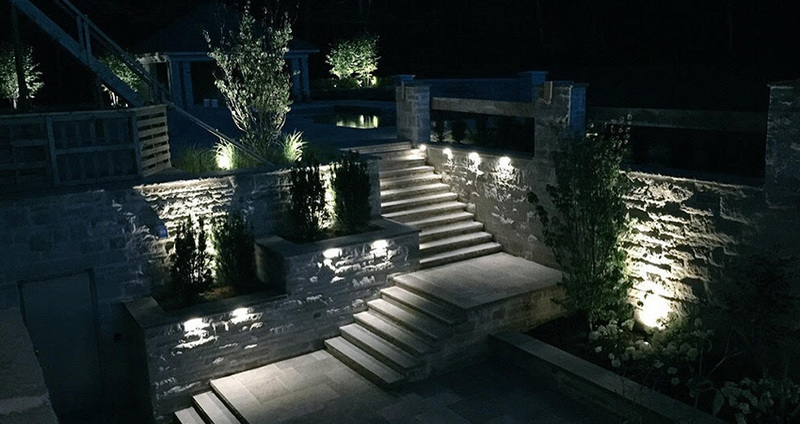 Our landscape lighting designers are seasoned and industrious professionals who can provide you with the finest and most reliable service in the area. They are experts in all matters that involve outdoor lighting. If you have put off getting Burlington landscape lighting service due to cost concerns, we can make you feel a lot better. At Millcroft Lawn Care, affordable landscape lighting service in Burlington is always the top priority. 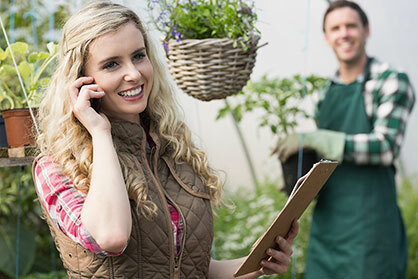 When you need inexpensive landscaping lighting service in Burlington, we can come to your rescue. We are a Burlington landscape lighting company that is great value for your money, and that is simply how it has always been with us. If you want to make your outdoor property significantly more beautiful and enticing, our landscape lighting service is indeed the way to go. 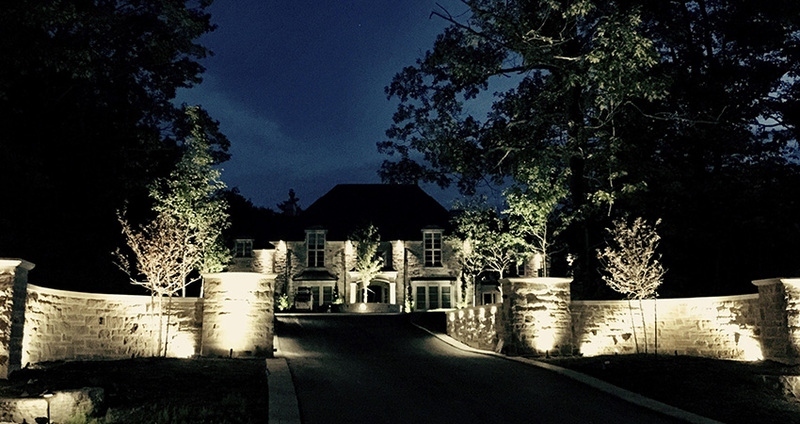 If you want to make your outdoor property markedly safer for yourself, for the members of your household and for all of your guests, our landscape lighting service is exactly what you need as well. Call us as soon as possible to make an appointment with our skilled landscape lighting aficionados. Call us any time if you have any questions about our fine work, too. We always enjoy chatting with and helping customers.